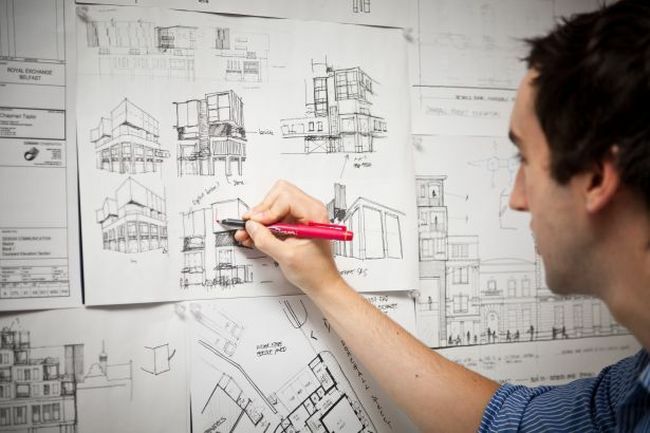 Give your architectural aptitude a hike by applying for an architecture internship in the U.S. If you’re creative and enjoy learning about architecture, then you should try out architecture internships. 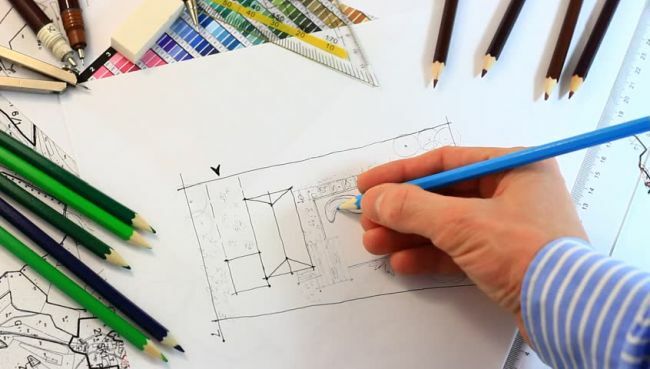 Here we have made a list of the best ‘Architecture Internships 2019’ for your help. 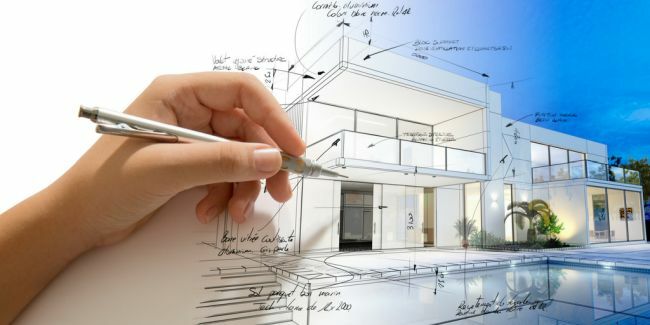 These programs will allow you to participate in activities like structural brainstorming sessions and project work and will also give you the opportunity to shine and make a real contribution to the design of a new building. Take a look at our full list given below and choose an opportunity that gives an extra boost to your career. Best of Luck!! RS&H is now accepting resumes for the vacant position of Architecture Intern. The ideal candidates should be pursuing a 5-year bachelors or masters of architecture degree from an accredited university. In this position, you will be joining an experienced team of professionals providing creative solutions to both private and public sector clients. Corgan is looking for the bright, passionate and dynamic Architectural Interns to join the firm as part of healthcare market sector. To be considered for this internship, applicants must have professional, NAAB accredited degree in architecture along with 1+ year of experience. This internship will offer unique opportunities for both personal and professional growth by offering a wide range of project responsibilities and team leadership roles. Page, Inc. is currently inviting applications for the vacant position of Architectural Intern. To qualify for this opportunity, candidates should have bachelors or master’s degree in architecture from an accredited university. Successful candidates will work with architectural design and production; serve on teams for large commercial, federal, healthcare, science and technology, and higher education projects. Provided By: Page Southerland Page, Inc.
Disney is actively recruiting creative and ambitious interns for the vacant position of Architecture/Interior Design, Graduate Intern, Corp-Summer/Fall 2019. To successfully fill this position, applicants must be currently enrolled in an accredited college or university and taking at least one class, or be a recent graduate of an accredited college or university within the last six (6) months at a time of application. During this internship, you will develop new skills and enjoy new experiences. Gensler is very pleased to announce its Student Internship program in architecture for summer 2019. This internship is open for those candidates who are currently enrolled in a bachelor’s or master’s degree in architecture. 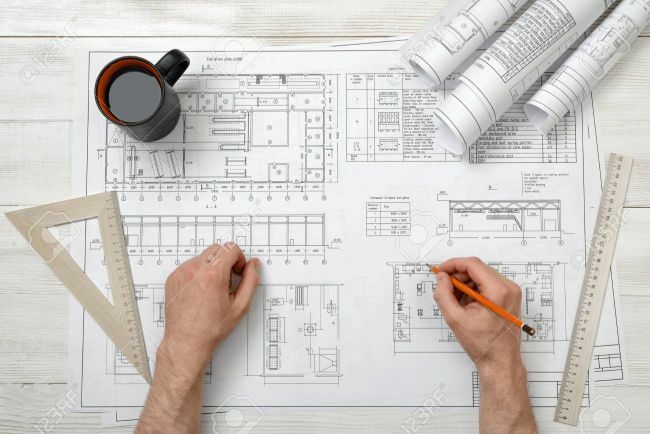 Interns will have an exciting opportunity to work on architecture projects as a fully collaborative member of a design team, participating in design charrettes and learning sessions focused on delivering a successful project for our clients, large or small. This is a paid internship program. Burns & McDonnell is glad to inform about its Architectural Intern program. To participate in this program, applicants must be in pursuit of bachelors or master’s degree in architecture from an accredited program and be currently enrolled in good standing. This intern will work collaboratively with project teams of architects, designers, and engineers to create the world-class design on a variety of projects including corporate, healthcare, research, institutional, mission-critical, manufacturing, retail, hospitality, airport, government, and military. SmithGroup is proud to offer its Architectural Intern program for students. This exciting intern program is perfect for those students who are pursuing a degree in architecture with a minimum of 3 years of education. Through this internship, you will work on client projects, develop skills and experience a vibrant culture. Black & Veatch welcomes students to join the vacant position of Architecture Intern – Water. The candidates who are working towards an architectural or architectural engineering degree and have completed a minimum of 2 years in an accredited college of architecture or architectural Engineering are particularly eligible for this role. This summer internship program is designed to provide students with experience in a working environment and meaningful work assignments. This is a paid opportunity. Stantec has an excellent Architectural Intern program for talented students. To be eligible for this role, candidates should be currently working towards a bachelor’s degree in architecture/interior architecture at an accredited institution. As an intern, you’ll have the opportunity to work with world-class experts, build skills and gain invaluable experience. Ryan Company is now hiring career-minded students for the vacant position of Architecture and Engineering Intern. To apply for this opportunity, applicants must be attending an accredited architecture school and must be one year from graduating from either a five-year bachelor’s degree program or a master’s degree program in architecture, drafting, or a related field. As an intern, you will learn new business skills and deepen your knowledge of your field of interest.